Second Trimester Pregnancy: What to Expect? 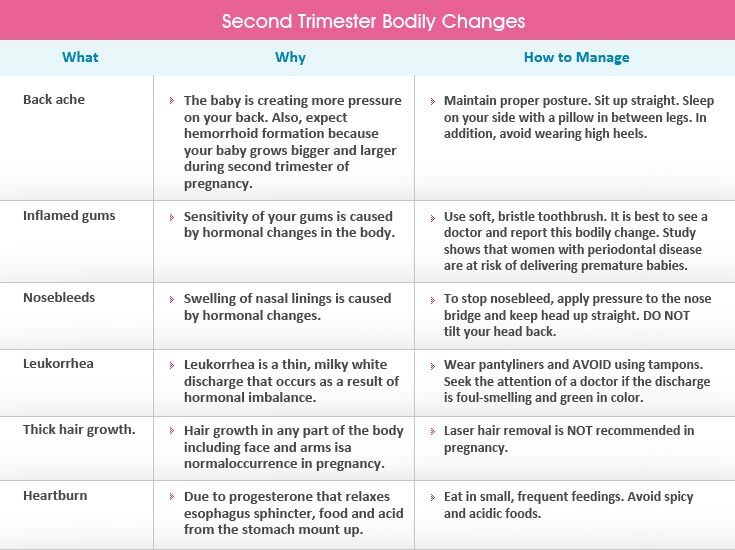 The second trimester is the easiest and most manageable period of pregnancy. 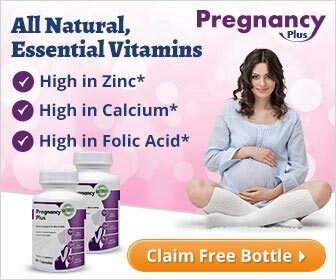 By the 13th week of pregnancy, morning sickness and extreme fatigue should be fading away. While there are still greater changes happening inside a woman’s body, doctors reckon that second trimester is the best time for mothers to relax, regain energy and enjoy the womanhood! Minutiae: During the second trimester of pregnancy, the baby is about the size of a plum! It is true that mothers during the second trimester of pregnancy experience less irritating symptoms, but it should be noted that their bodies do not stop undergoing significant changes. 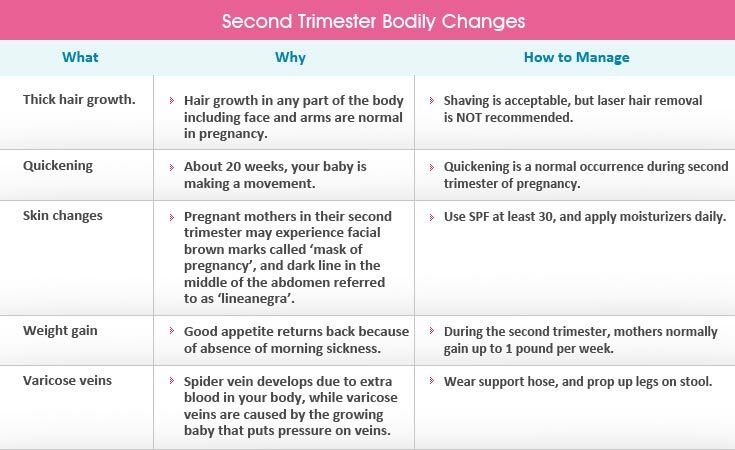 Find out what second trimester of pregnancy does to a mother’s body. Pregnancy is a unique experience. Not all signs and symptoms of pregnancy occur and true to all mothers. Every pregnancy experience has its own story, so do not wonder if you might be greatly affected by these pregnancy symptoms while others do not. 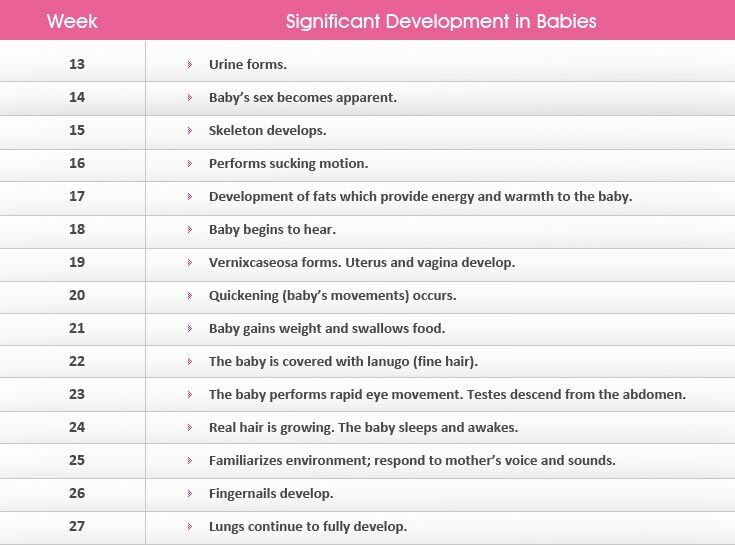 The following are the significant developments occurring in babies during second trimester of pregnancy. 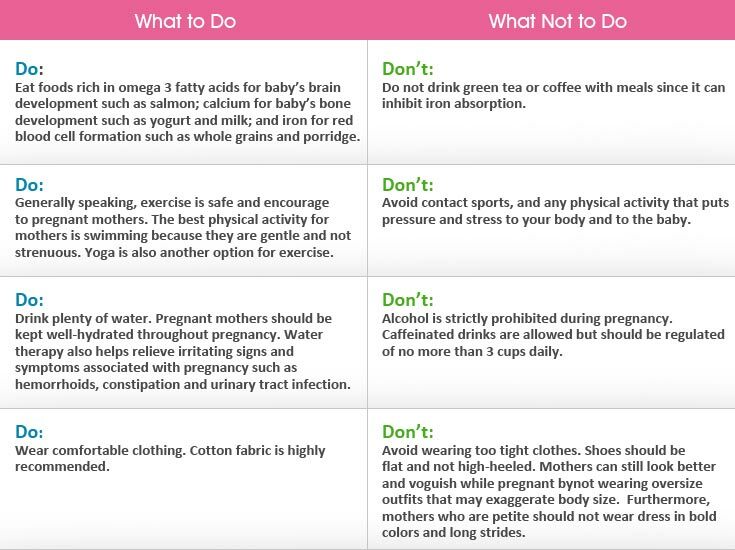 The following are the things mothers should do and avoid during second trimester of pregnancy.